Chief operating officer Sheryl Sandberg said the social media giant agreed with calls it “must do more”. Meanwhile, New Zealand is to review “inadequate” laws on hate speech. Justice Minister Andrew Little said the current laws did not tackle “the evil and hateful things that we’re seeing online”, and that the government and the Human Rights Commission would work to bring forward proposals by the end of the year. “All of us at Facebook stand with the victims, their families, the Muslim community, and all of New Zealand,” Ms Sandberg wrote in her letter to the New Zealand Herald. 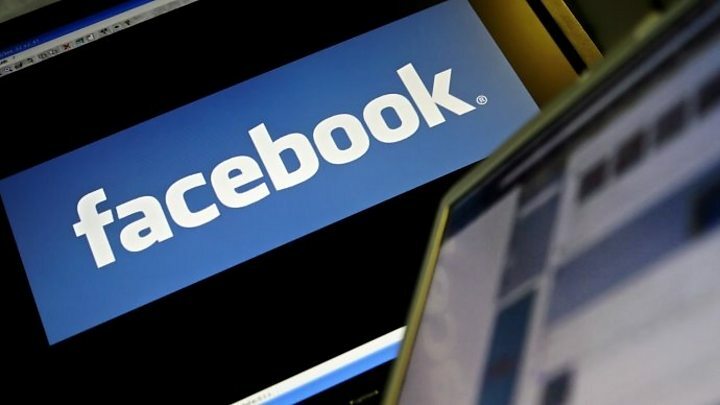 The company has said it will block “praise, support and representation of white nationalism and separatism” on Facebook and Instagram from next week. The country’s privacy commissioner wrote “your silence is an insult to our grief” to Facebook executives last week, according to the Herald.